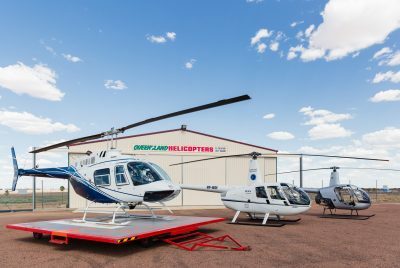 Queensland Helicopters was established in 1974 with its main base in Mt Isa servicing the mining and pastoral industries. 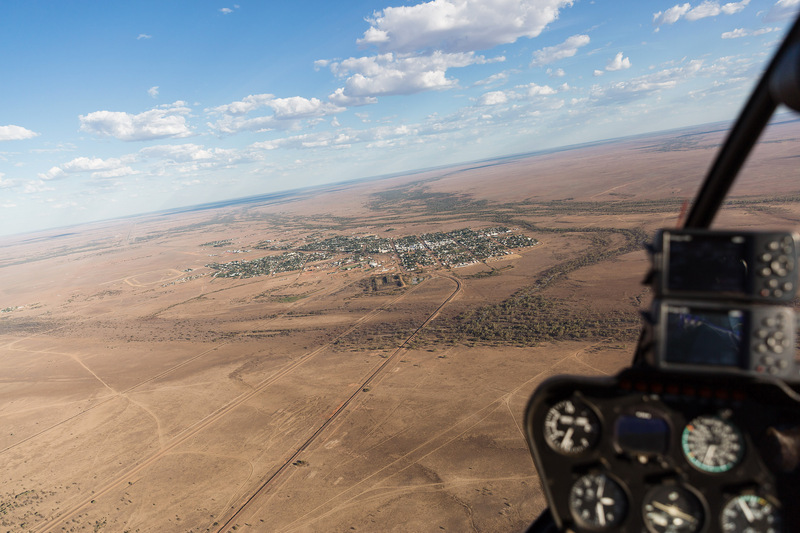 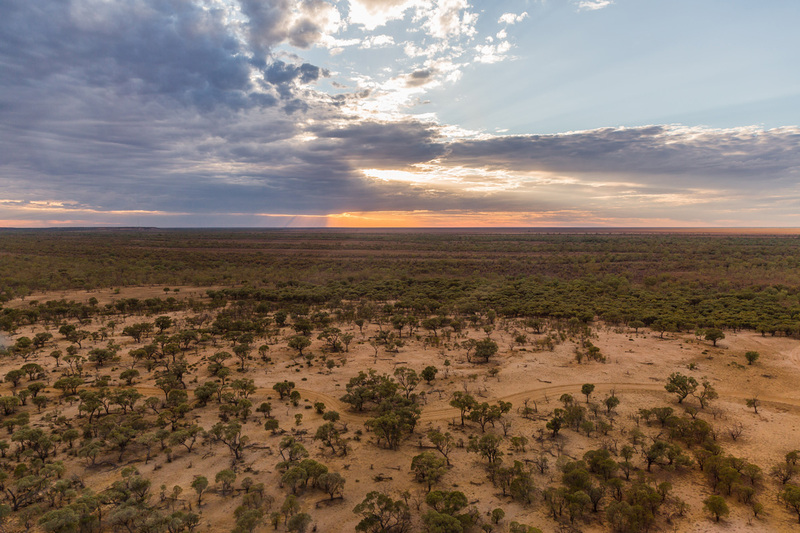 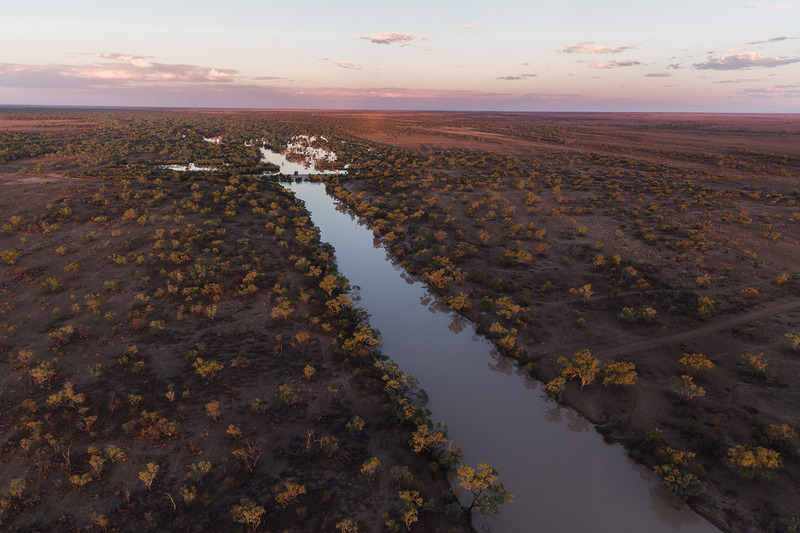 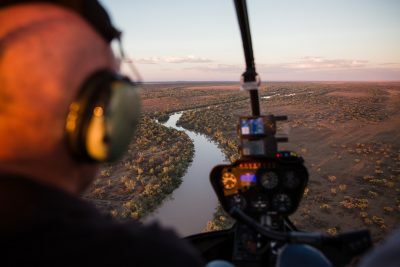 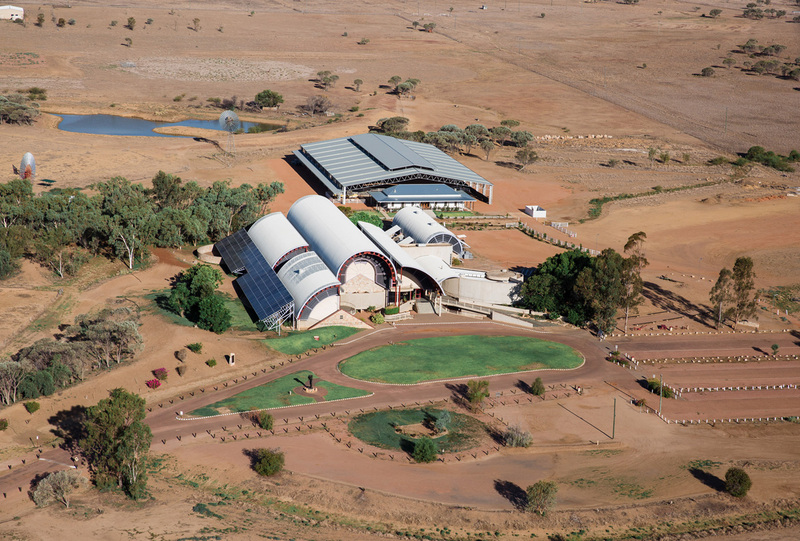 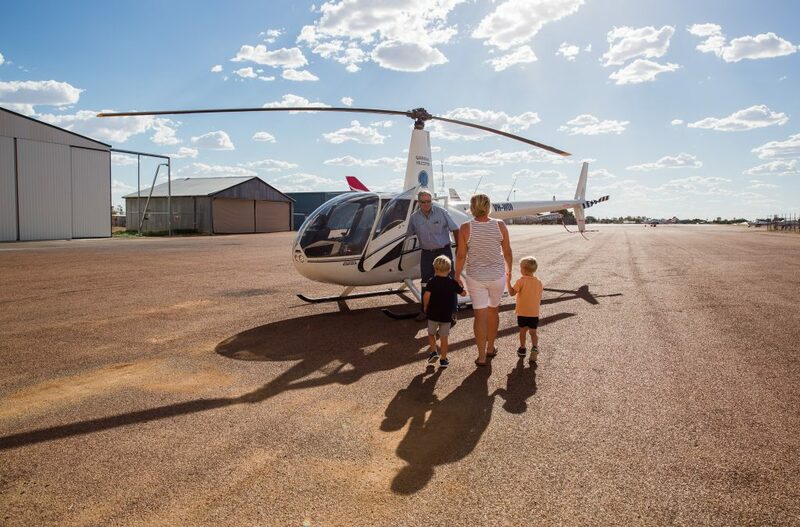 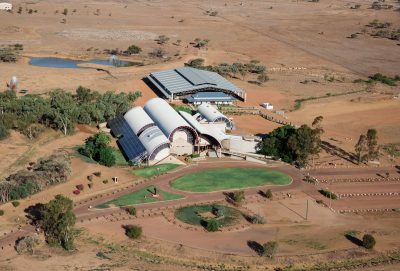 In 1993 Tim Rayner the chief Pilot for Queensland Helicopters took over the company basing the operation in Longreach, hub of the Central West. 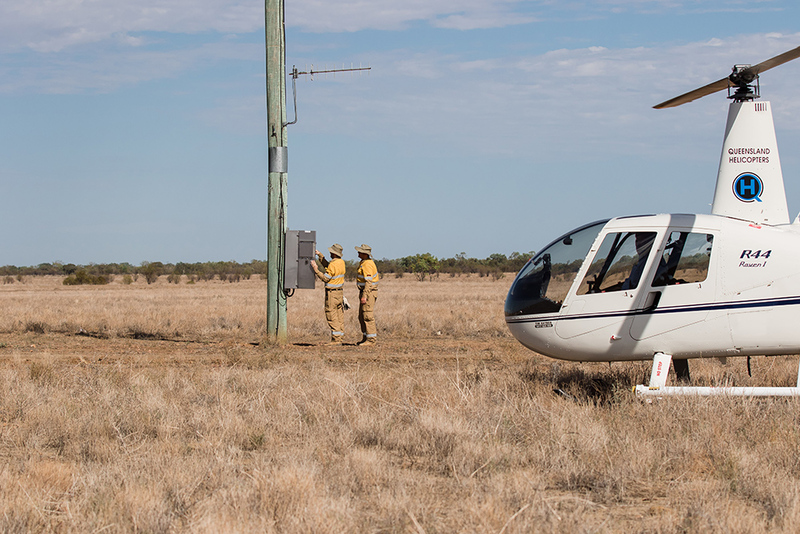 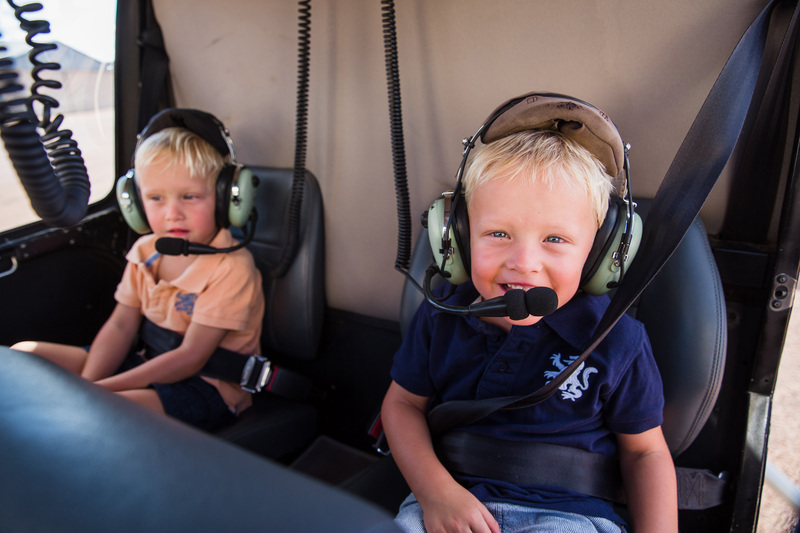 Queensland Helicopters core business is charter, aerial mustering, tourism and various types of aerial survey work.